Chief Rich began his fire service journey in 1984 as a volunteer firefighter with the Stony Hill Rural Fire Department in Wake County. He was appointed as Chief of Department in 1996 and maintained until July 2017 when the Stony Hill and Bay Leaf Fire Departments consolidated to form the Northern Wake F.D. He now proudly serves as a volunteer Deputy Chief of the Northern Wake F.D. organization. Retiring in November 2018, he served for 29.75 years as a career member of the City of Raleigh Fire Department where he began his career in 1989. He worked his way through the ranks, serving within the department’s Training Division, as the Hazardous Materials Team Coordinator, as part of the command staff as the department’s Safety Officer, and as an Operations Division Battalion Chief. Following retirement, he now proudly works with the Youngsville Fire Department in southern Franklin Co. as a Battalion Chief where he is responsible for all paid staff operations. Chief Rich is a member of the Piedmont N.C. Firefighter’s Association and serves as the President. He also is the NCSFA appointee to the NCEM Regional Response Hazmat Team Advisory Board and Search and Rescue Advisory Board. 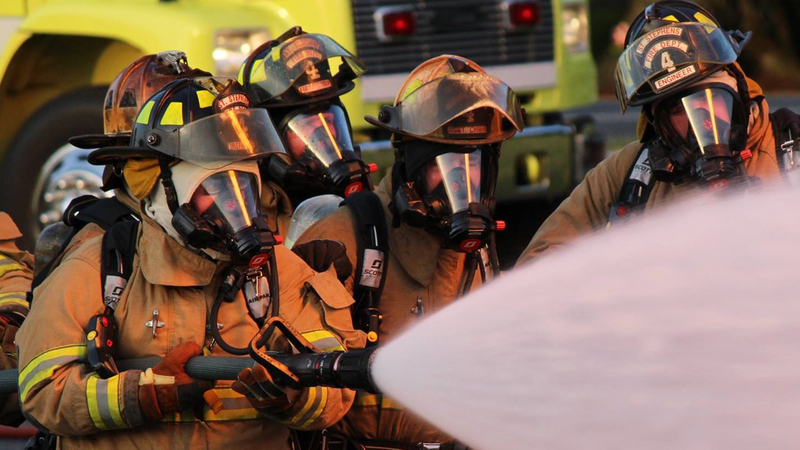 Locally, he is a member of the Wake Technical Community College Fire Protection Curriculum Advisory Board, has served on the Wake County Fire Commission, and Wake County Association of Fire Chiefs Board of Directors. He has an Associate’s Degree in Fire Protection Technology from Durham Technical Community College, a Bachelor’s Degree in Business Management from Mount Olive University, and is a graduate of the National Fire Academy’s Executive Fire Officer Program (EFOP). 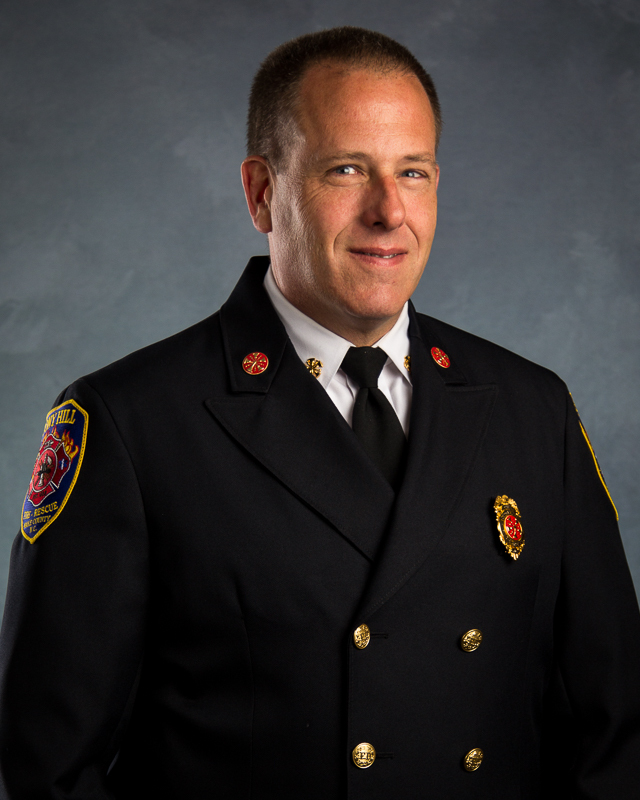 Chief Rich is also a certified Fire Officer III, Instructor III, and Hazardous Materials Specialist; and enjoys teaching fire service courses across the state. Chief Rich resides in southern Granville County with his wife Leigh; with three children: Abby, Hannah, and Joshua.